Every Family Has A Story. This Is Ours. 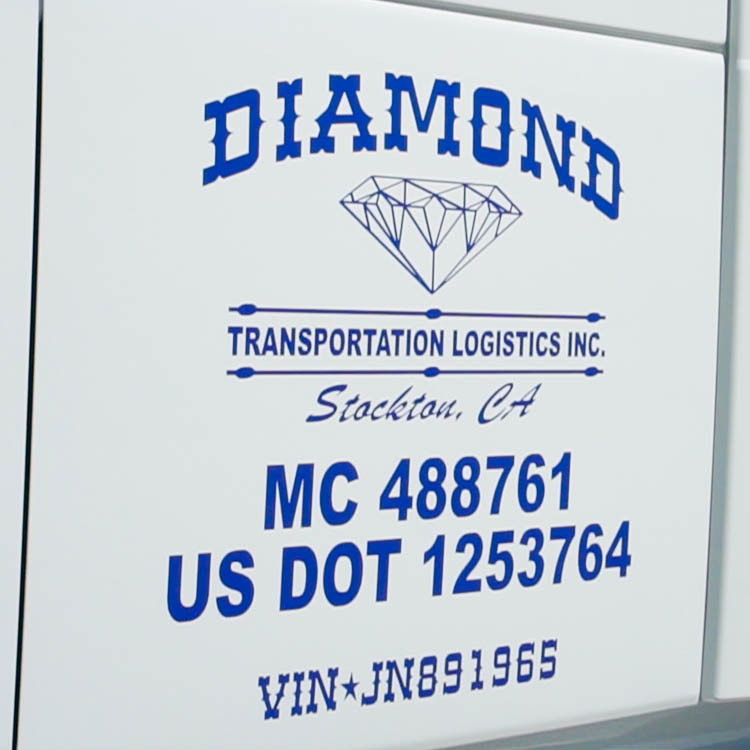 Diamond Transportation Logistics Inc. was founded in 2004 in Stockton, California by two brothers, Nick and Dave Atwal. 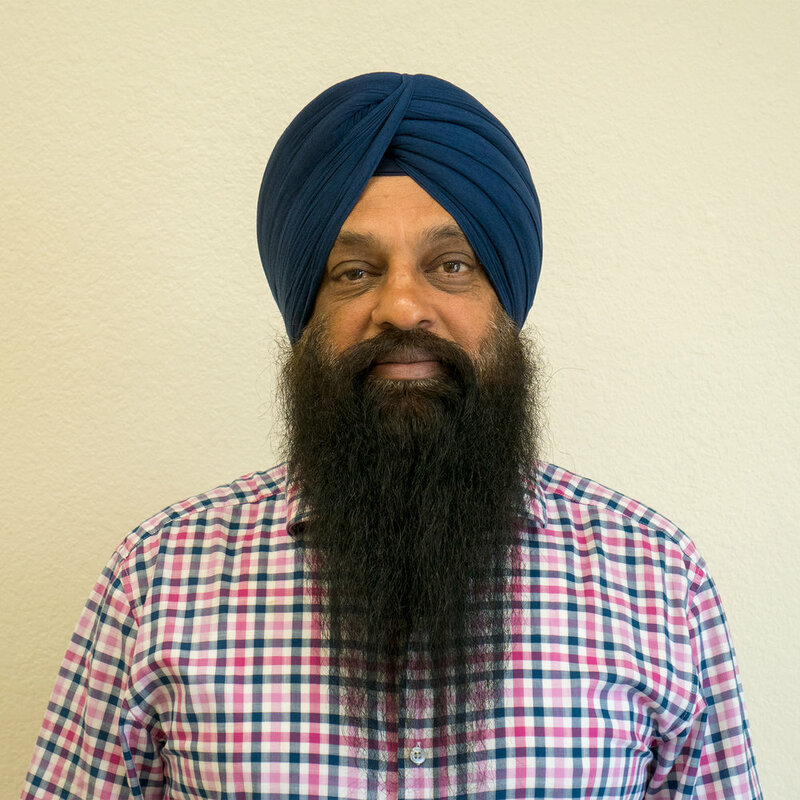 Gulwinder Singh, a longtime family friend, later joined the two brothers in 2009. Combined, the three have over 85 years of experience in the transportation and logistics industry. 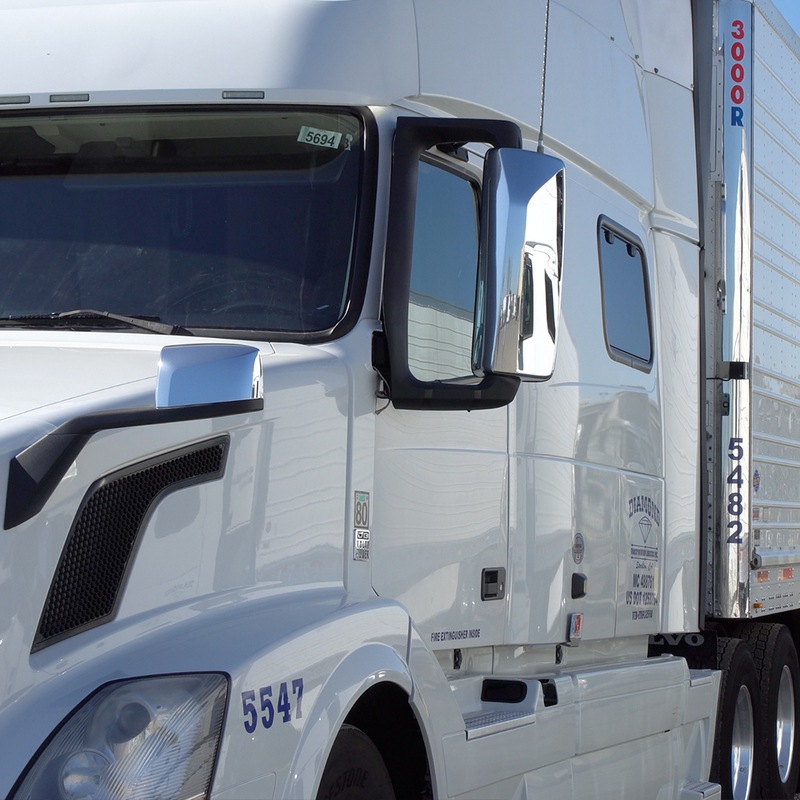 Through years of hard work and perseverance, Diamond Transportation earned the respect of our industry and more importantly, the trust of our customers. While much has changed since 2004, our passion for service and our business philosophy has remained the same: Exceed our customers’ expectations by bringing them unmatched value and unparalleled service. We are dedicated to the communities we serve, committed to sustainable business practices, and focused on aligning our products and services to meet the specific needs of our customers. At Diamond, we take pride in treating every customer the same – from the smallest shipping to the largest . We look forward to “Building on a Tradition of Service” with you as a valued customer! We offer a wide range of truckload services to our customers, ranging from the local to national level and offer specialized equipment just for your needs. Specifically, we specialize in temperature controlled truckload services. At any point in time, our equipment is never older than four years old, ensuring that we have the most up to date, modern and reliable equipment to carry your product. 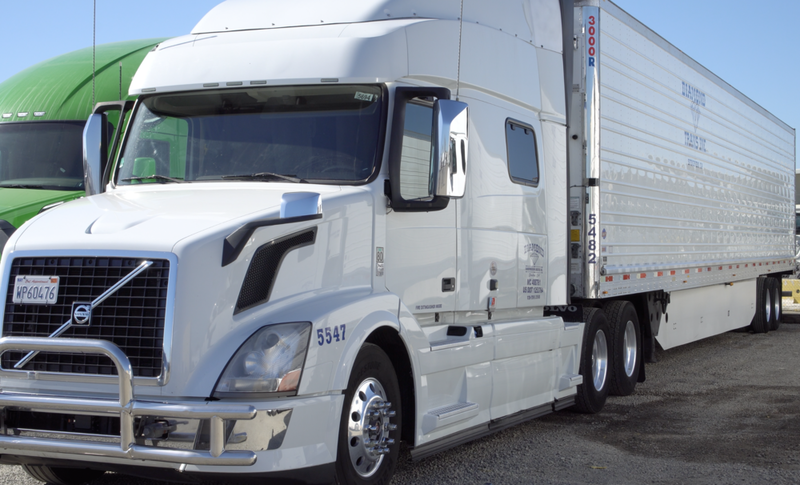 Our fleet of over 70 trucks and 100 trailers allows us to maximize our efficiency for our customers and get their product delivered on time. Hard work, dedication and commitment to customer satisfaction has helped us develop long term relationships with many of our customers. Our trucks are all top of the line Volvos that come fully loaded and are less than 5 years old. Volvo's family of engines is built on a foundation of proven, developed architecture that leverages innovative hardware to maximize efficiency. We are constantly replacing our vehicles to make sure our fleet is always running at optimal conditions. We primarily run reefer trailers that are equipped with ThermoKing units. Thermo King is the world leader in providing ultimate customer assurance through precise transport temperature control. Our trailers are no older than 5 years old as well. We use the latest and greatest in tracking technology to make sure your cargo is always on the right course and that it reaches its destination safely. That means you can rest easy knowing your shipment will be on pace, on track, and completely safe. We have been fortunate to receive amazing feedback from our customers over the years. Don't take our word for it, take there's! Check out a few customer testimonials below. It is with great enthusiasm that I'm writing to recommend Diamond Transport. We first began working with Diamond Transport back in 2016 and immediately we saw that even with the savings we were now getting on the lanes they were hired to run for us, that we would not have to sacrifice service to get the new rates. The level of communication and their ability to be dynamic when needed on loads is what really sets them apart from our other 3PL carriers. From day one I have been able to count on Diamond Transport for weekly dedicated loads as well as spot loads that come across last minute, to be delivered on time and unblemished. We have been using Diamond Transportation every day for over 5 years now and couldn’t be happier!! The people are outstanding, they do what they say, 100% reliable and they make my job a lot easier. Diamond Transportation plays a “Huge” role in the success that DJ Forry Company has been fortunate experience over the past 5 years. They are a great partner to have and not sure what we would do without them. I have had the privilege of working with Diamond Transportation over the past 3 years. My relationship with Diamond Transportation has blossomed into one of mutual and professional respect along with friendship. My role at Weber Logistics as Senior Director, Transportation Solutions has allowed the start of this relationship but the partnership exists today because of a deep level of trust and respect. I can count on them picking up on time, communicating through the process, and delivering on schedule. I hope with this letter you can add them to your list of carriers as I know they will be a valued addition.